In the summer of 2003, a dream was born. Tom Adams, an entrepreneur, former TV producer and host, as well as a professional speaker and consultant, founded Flourish Press. Tom's dream was to create a company that helped others create and distribute their educational or expert content in effective ways. Between then and now, a lot has happened. The company has grown to publish much of it's own material both in print and digital format. It's the parent company to a full-service web marketing agency and a lot more. Please review our brands and services below. Click the photos of the specific website below to open that site in order to learn more. 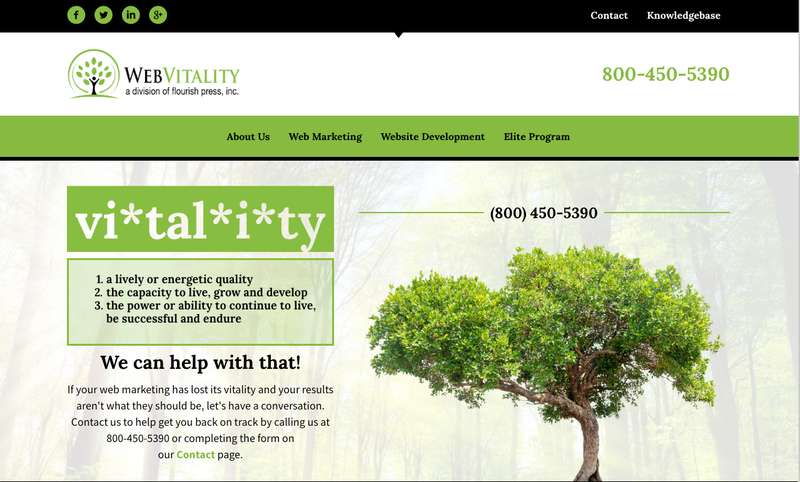 WebVitality is a boutique web services agency serving small to mid-sized businesses with comprehensive web marketing and search support services. 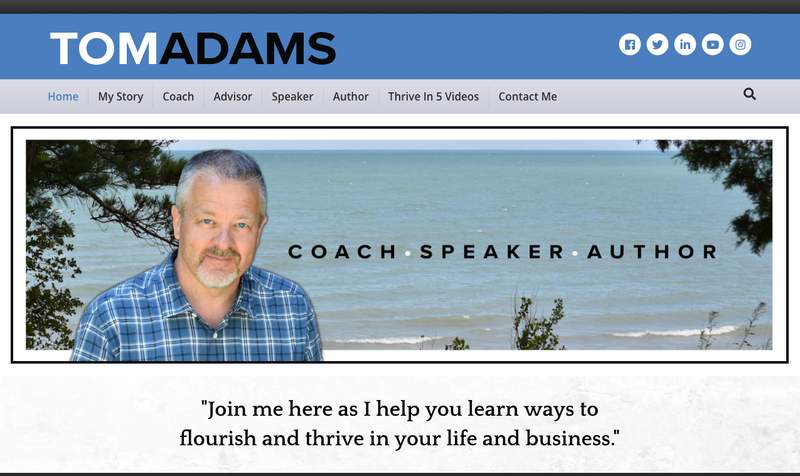 Tom Adams is an Executive Coach and Advisor to Owners, Professionals and Senior Executives. He is also a published author and keynote speaker. 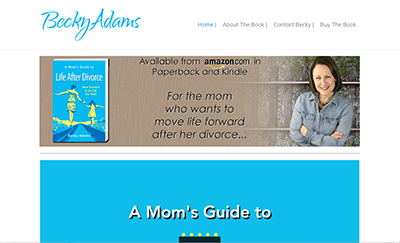 A Mom's Guide to Life After Divorce was written by Becky Adams. This site provides online support and resources for mom's going through a divorce. Copyright © 2019 Flourish Press Inc. All rights reserved.